Work carried-out: A Planning Application was submitted for an extension and other internal rearrangements along with works of refurbishment and changes to a garage. The project involved negotiations with the Conservation Officer. 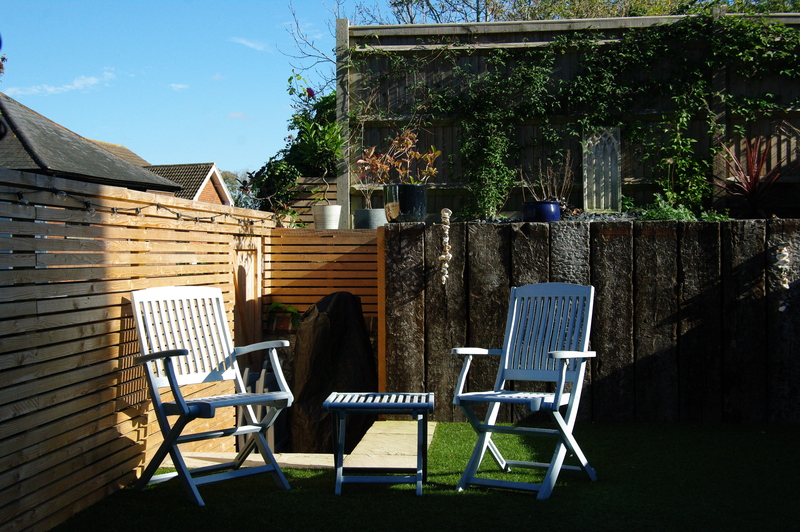 Project description: This semi-detached property needed improvements to make it work better as a family home. 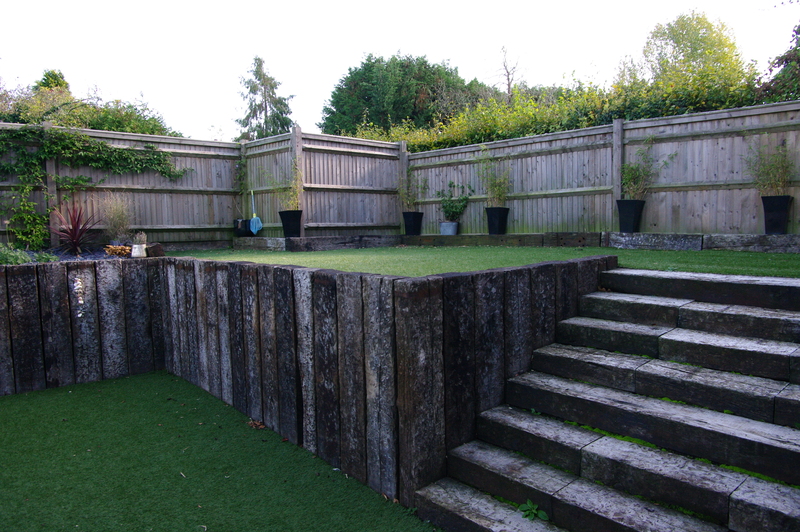 It had a garden set alongside the boundary wall to East End Lane and to this was added an extension that connected the house better with the modest stepped garden areas. 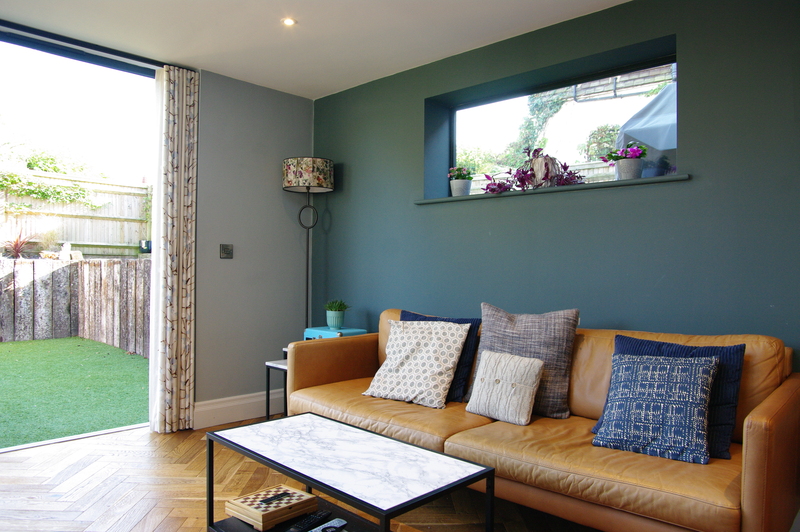 The windows to the public space were set relatively high to give the room some privacy, but facing the garden they are low and give immediate access. 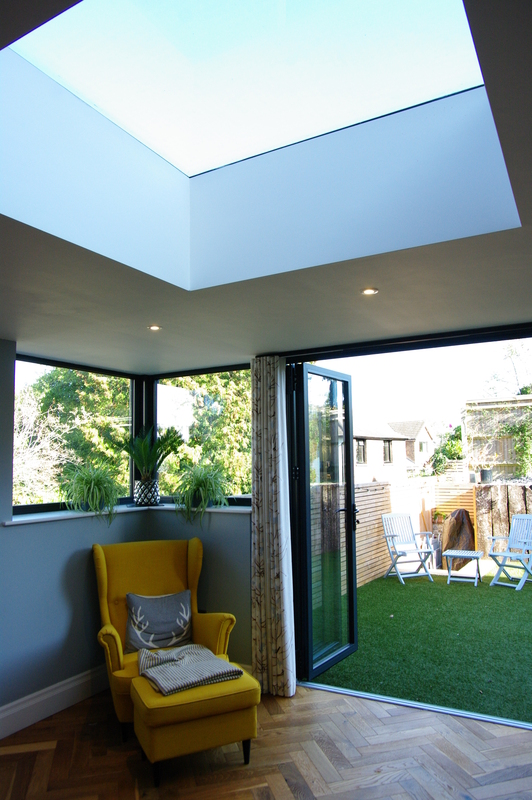 This open wall together with the extension has meant the living spaces feel much larger and more comfortable. Another issue had been a congested Vestibule area which was re-planned to make a comfortable entrance to the house. An old style garage was reduced in size to make parking on the drive easier whilst the residual space is really useful storage. The whole exterior of the house was improved with a new roof and tile hanging and replacement windows as sashes. 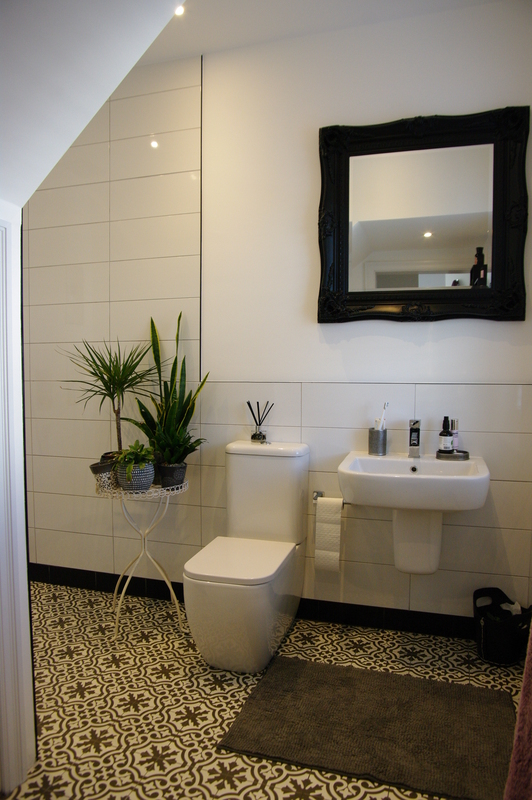 DK architects are thoroughly professional with wonderful insight and a great talent for design. 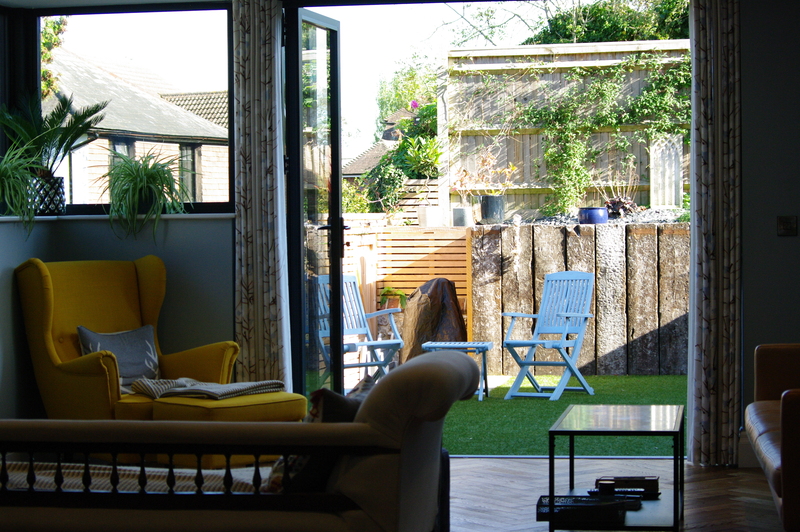 The advice given by David on how we can improve the original design for our three storey house renovation and extension meant we absolutely maximised the space and light in the house. 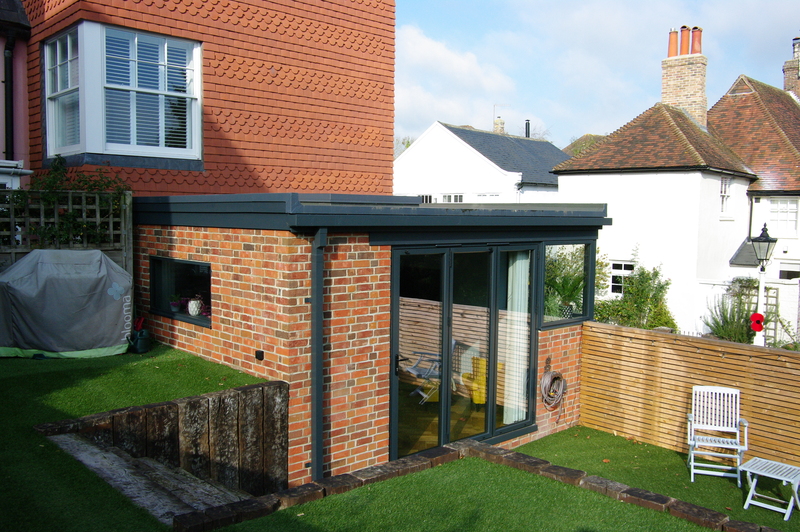 The final design was perfect for our needs and the extension ‘box’ at the rear of our house still gets compliments from passers by more than one year after project completion. 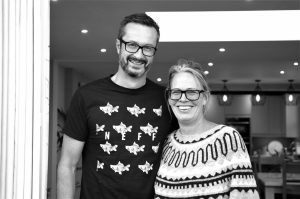 David provided a great deal of help navigating the planning process and was a huge comfort when the project faced challenges in getting the plans finally approved. We love the look and more importantly the feel of our home. 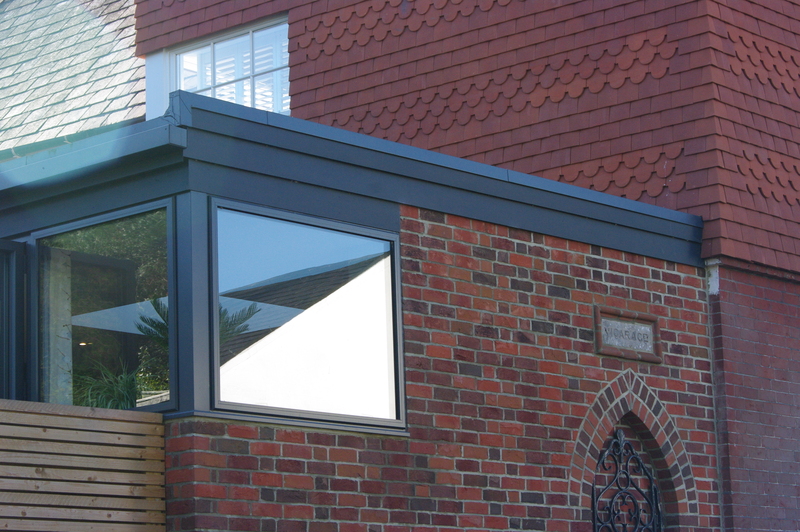 I would happily recommend DK Architects for any renovation or extension project.